Welcome to my first attempt at putting my hobbies online. I’ve been nervous to start one of these, but I tell my students to do hard and scary things… so here we are! I’ve shared a lot on my Instagram (@prettyprintsandpaper), so I’ll slowly branch off onto the web as well. 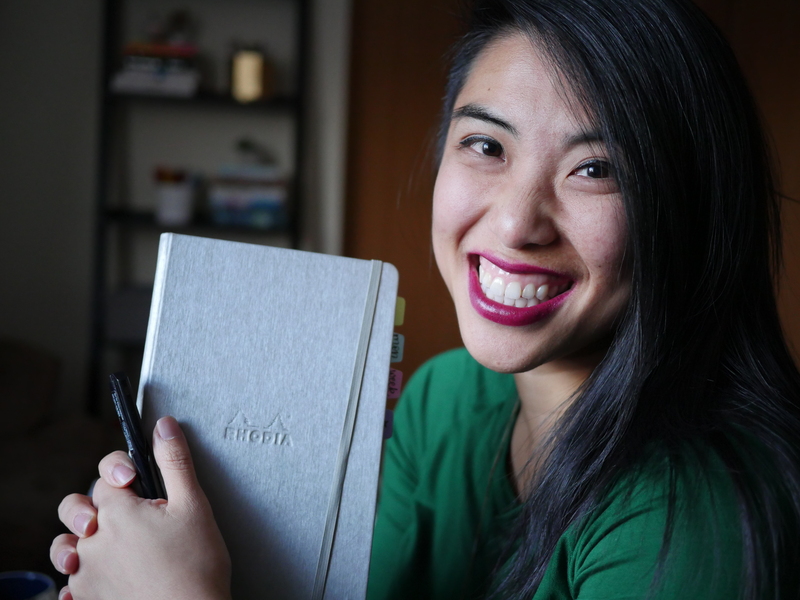 I’ve always been a planner girl, love lettering, and starting conversations about stationery and planners – so that’s what I hope to do here. There are no promises about how regularly I will post on here, but I will do my best to share my own insights on planning and my experiments with paper and letters. Stay tuned – I’ll be sharing more about an Instagram challenge I’m hosting with my friend Kim (@TinyRayofSunshine). If you have ideas you’d like to see me address, definitely let me know!